​Amazing Photo Booth Rental Deals in Alhambra, CA. The Booth Rental with a Photographer's Touch. Parties, Birthdays, Corporate Events, Certified Wedding Vendor. Serving Los Angeles, Orange County. 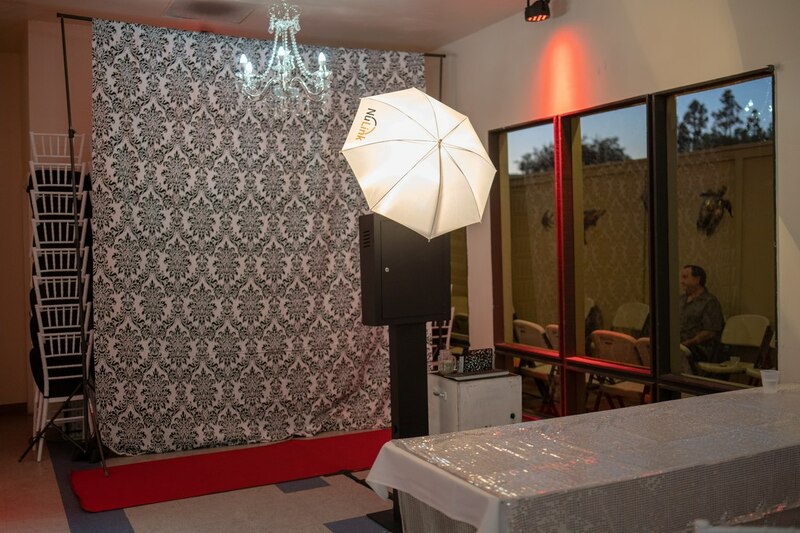 Renting a photo booth in Alhambra, CA has never been easier and more affordable. Looking for a wedding photo booth rental? We understand the importance of your special event and promise to create a unique experience that reflects your vision. Lucky Frog Photo Booth is the Premier Photo Booth Rental Company in all of Alhambra, CA . Renting a photo booth is the latest trend and the best way to liven up your wedding, dance or corporate event. Lucky Frog Photo Booth Rentals provide the newest technology for you and your guests to enjoy! We pride ourselves in providing that magical touch that leaves everybody happy and talking about your event for years to come! With attentive customer service, high quality gear and lots of setup choices, Lucky Frog Photo Booth is always a smash hit at any Alhambra, CA event.